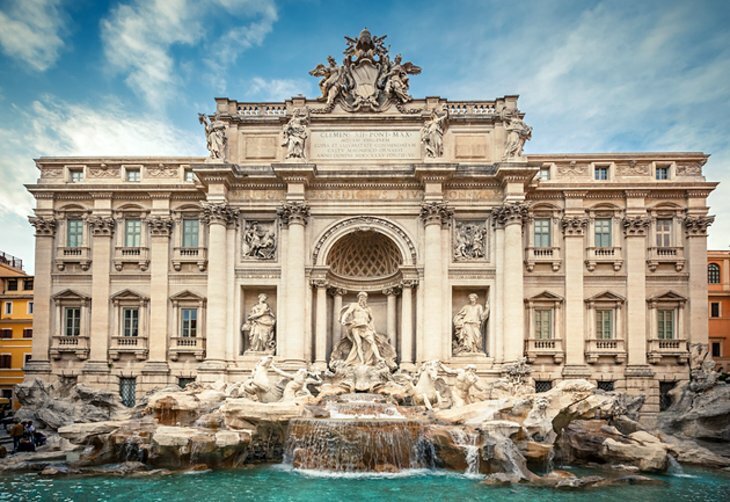 Rome is without doubt one the most beautiful cities in the world; every year millions of tourists come from around the world to admire the treasures and masterpieces of Roman art and architecture. 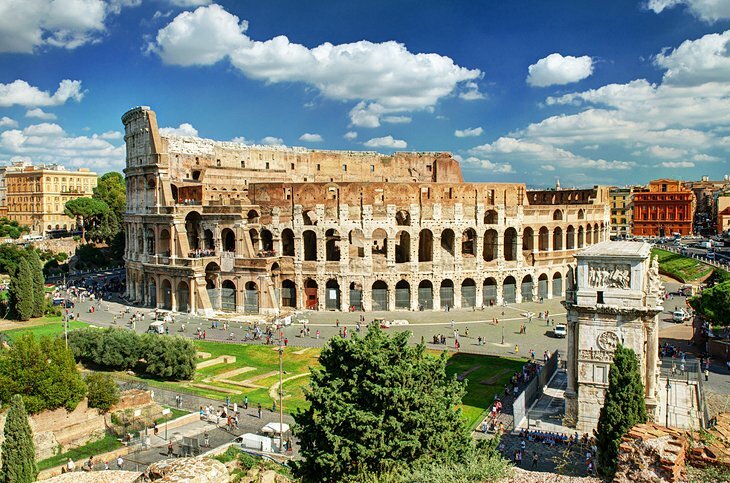 Rome is such a huge tourist draw, choose the date for your trip carefully. The best times of the year to visit are April, May, and late September through October. If you can plan to stay as long as a week, you won't run out of things to do and you'll still feel like you're leaving too soon. 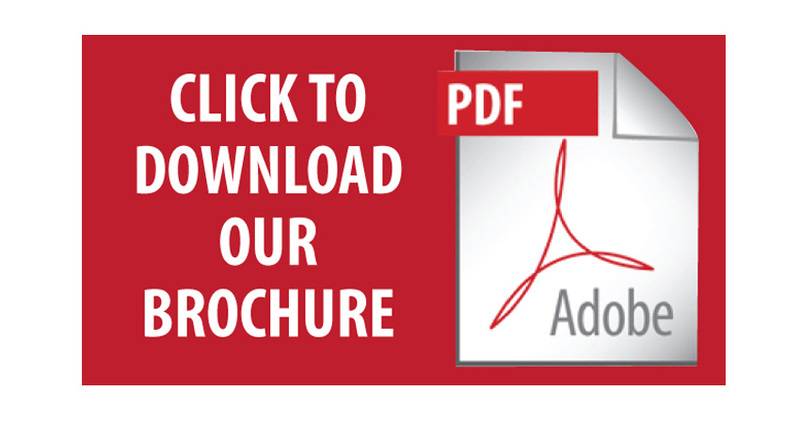 But if your time is limited, allow at least four days to see all of Rome's major attractions. 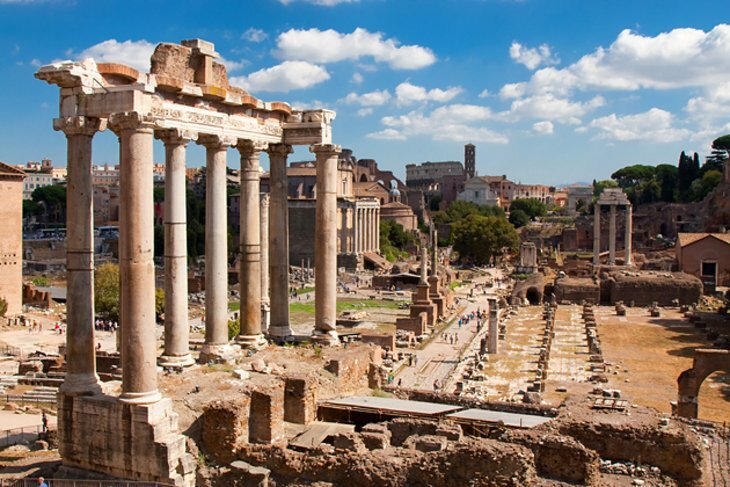 Rome is divided into several districts with its center, the Colosseo district, containing the most ancient attractions like the Colosseum, Capitoline Hill and the Roman Forum. 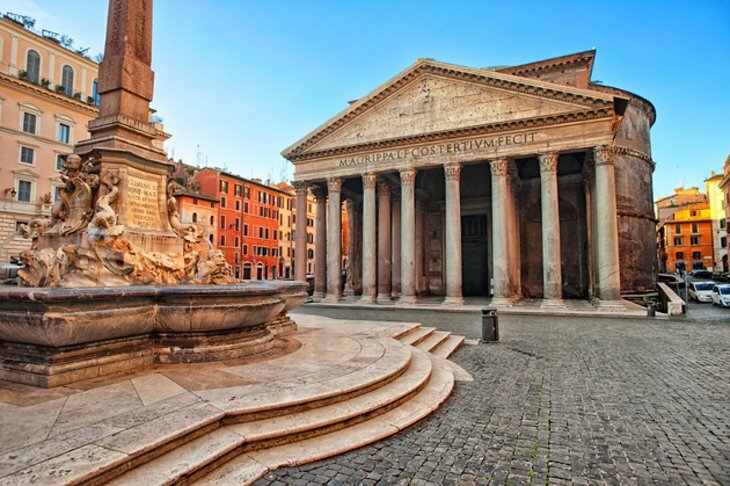 On the outskirts of the center is Old Rome, featuring the Pantheon, stunning cathedrals, plazas and Renaissance architecture. It is a city that is proud of its ancient glorious heritage, a city that once expanded its empire throughout Europe, Africa and Asia. 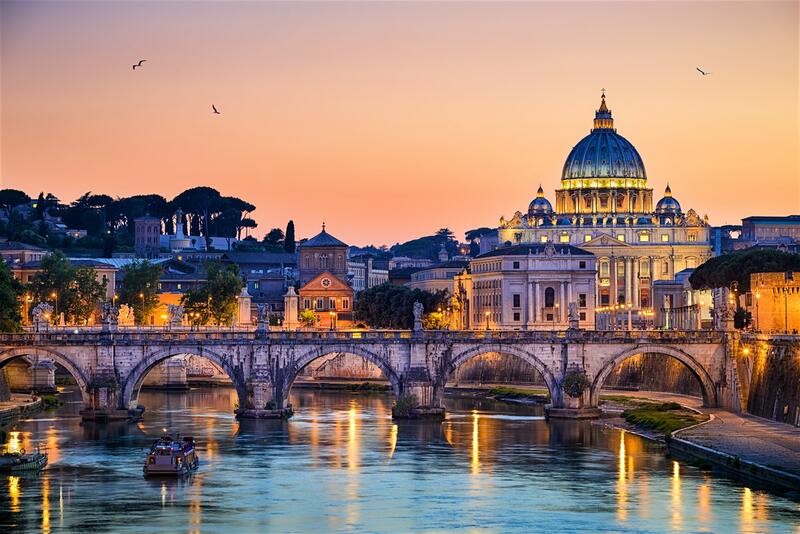 Rome is a city drenched in history and Christianity.